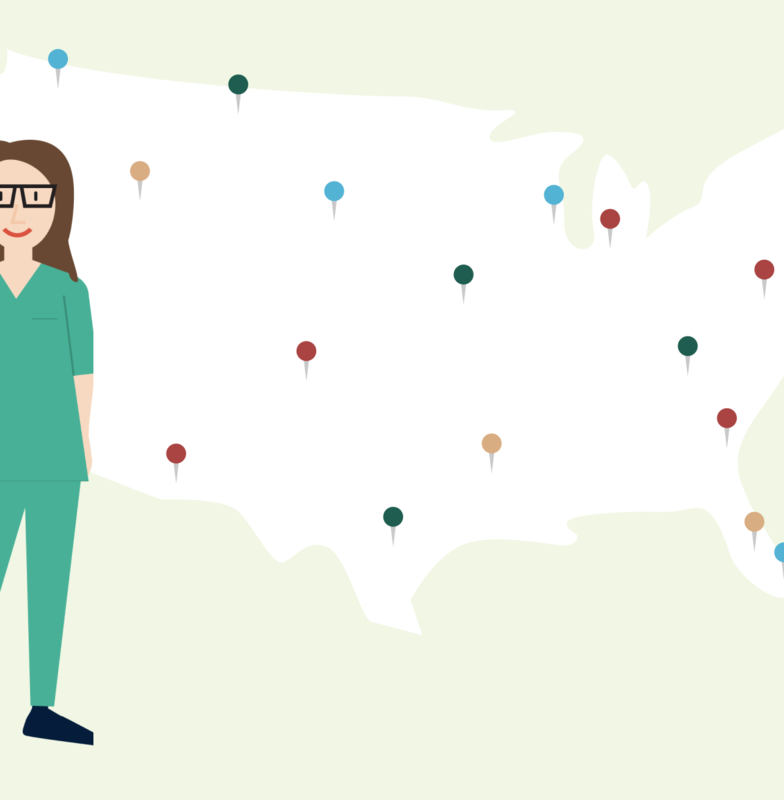 Today our team has an announcement that we couldn’t be more excited to share – Nomad now has travel nursing jobs in New York! 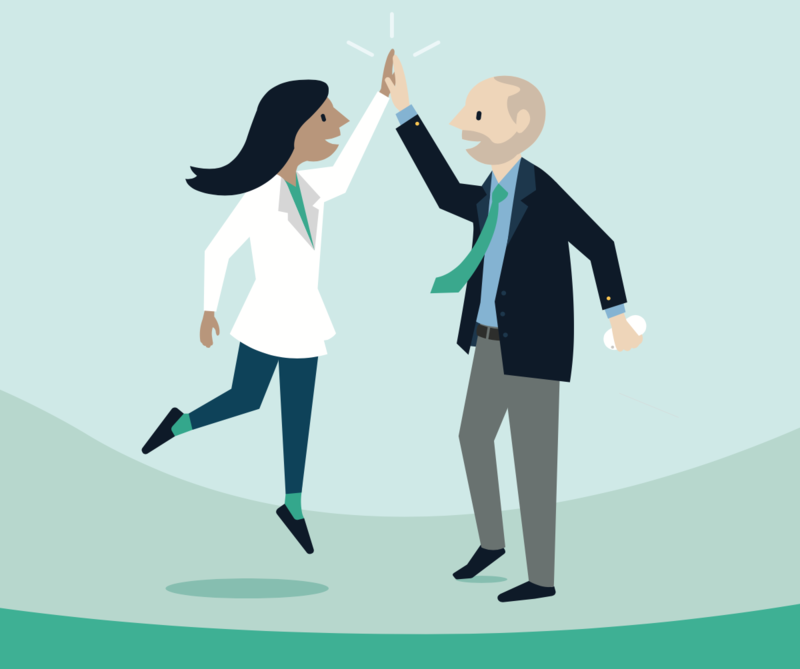 “I am very excited in Nomad’s entrance into New York as it is a market that definitely offers great potential for Nomad to become leaders in placing healthcare professionals in the areas that need them,” said Marlene. We can’t wait to work with more nurses like Marlene to find their dream job in the Big Apple! Click Here to Search Jobs in New York! If you’ve already joined Nomad, begin your search here! If you haven’t yet registered for Nomad, join here for free! Then click the link above. Need Your New York State License? If you want to work in New York, but you don’t currently have a state license there, don’t worry. Read the handy instructions below on how to apply for your New York state license — and don’t forget, Nomad is here to help you! Who is Eligible for a New York State License? New York is a non-compact state, meaning that if you are a nursing professional looking to get an additional license in NY, you must be granted a license “by endorsement” by the New York State Education Department. All qualified registered professional nurses, licensed practical nurses or licensed vocational nurses can be granted a license by endorsement. To qualify for endorsement, applicants must have completed their nursing education in another state and be licensed in other states. Proof of acceptable education and verification of license from all states where a nurse holds a license is required. Step 1: Fill out the Application for Licensure*. You can submit the online form or download the PDF. 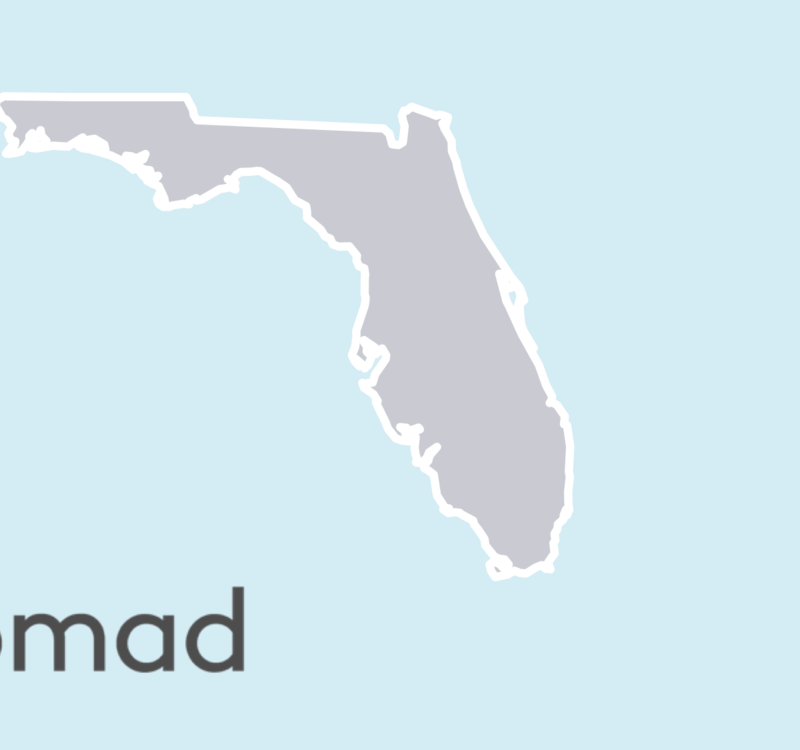 There is a fee of $143 – however – Nomad will reimburse any nurse who is placed in a job with Nomad! Step 2: The school that made you eligible to take the NCLEX exam must directly submit a Certification of Professional Education form for you. You may not submit this form yourself. Graduated after April 1, 1998 from a New York State licensure qualifying program registered by the State Education Department. Your school will notify us of your educational qualifications. You do not have to submit Form 2. Completed a New York State licensure qualifying program prior to April 1, 1998, or obtained your education in the United States but not in New York State, complete Section I of Form 2 and forward the entire form to your school of nursing to complete and submit directly to the State Education Department. Step 3: Get Verification of Other Professional Licensure/Certification or Nursys online verification of licensure for all states where a license is held. A Form 3 is not required for licenses/certificates issued by the New York State Education Department. Note: You must fill out a Address/Name Change Form within 30 days of any name or address changes. You can read more Frequently Asked License Questions on NYSED.gov. *Additional coursework in Child Abuse Reporting and/or Infection Control may be required. **Education Obtained Outside USA. You must have your educational credentials verified by CGFNS, an independent credentials verification organization, before the New York State Education Department can determine if your credentials meet New York State’s requirements for licensure. See “Verifying Education Credentials From Non-U.S. Programs“. Contact CGFNS for the forms and procedures for the independent verification of your education credentials. 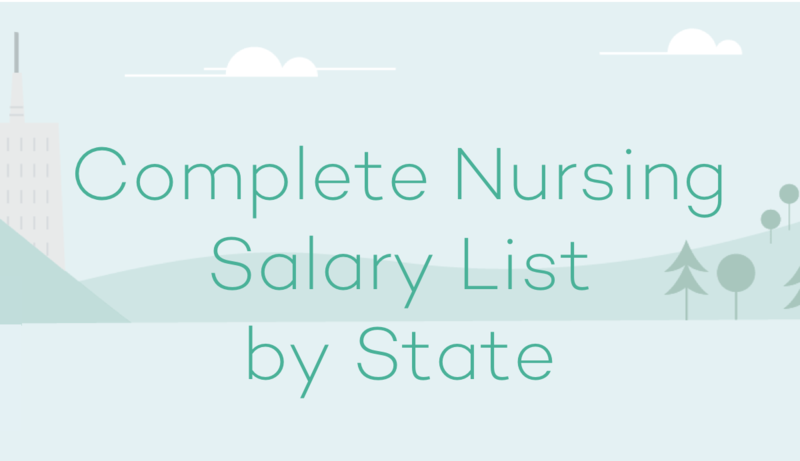 New York isn’t in the Enhanced Nurse Licensure Compact, however, there are tons of jobs on Nomad that are in Compact States. Here are some resources to get started on your eNLC license. 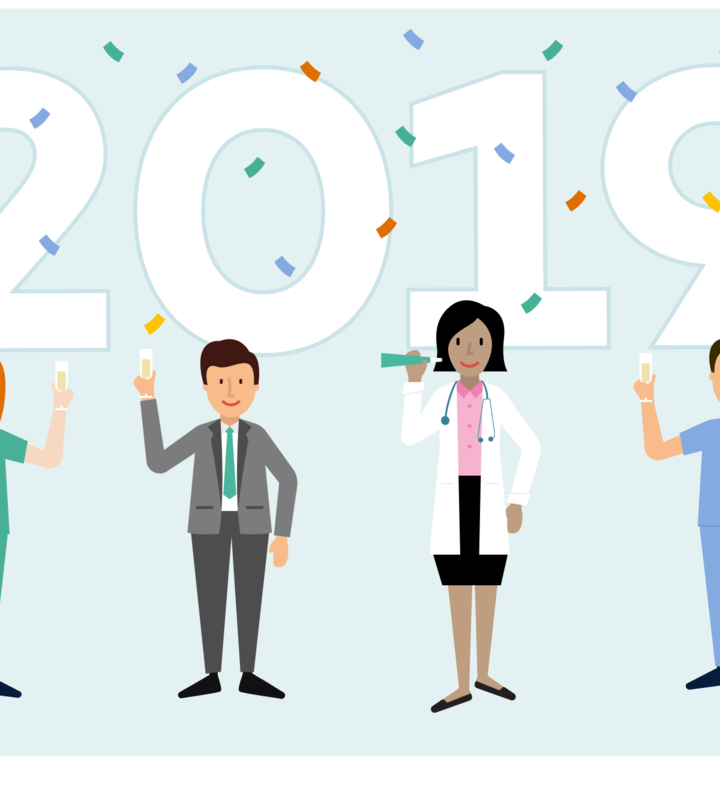 There are a number of states moving from the Nursing Licensure Compact (NLC) to the Enhanced Nursing Licensure Compact (eNLC). Not every NLC state is joining the eNLC. There are some non-NLC states joining the eNLC. The eNLC implementation date is January 19th, 2018. If your state is already in the NLC and transitioning into the eNLC, watch this video. If your state is not already in the NLC but joining the eNLC, watch this video. You can also read this NLC Fact Sheet for more information. Here is where every state stands as of December 14, 2017. You can also see the status of your state on this map created by the NCSBN. If you have any additional questions on nursing jobs in New York, or how to get licensed, feel free to contact the Nomad team directly. We’re excited for you to begin enjoying flexible nursing work in the Big Apple.